Triangles B and C have been built by dilating Triangle A. Find the center of dilation. Triangle B is a dilation of A with approximately what scale factor? 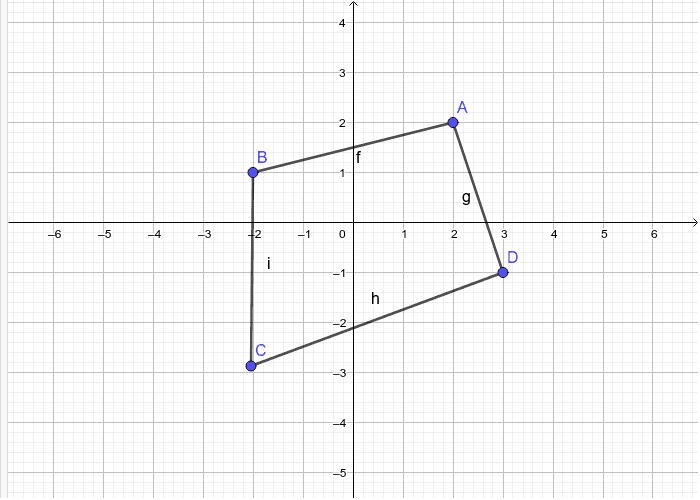 Triangle A is a dilation of B with approximately what scale factor? Triangle B is a dilation of C with approximately what scale factor? 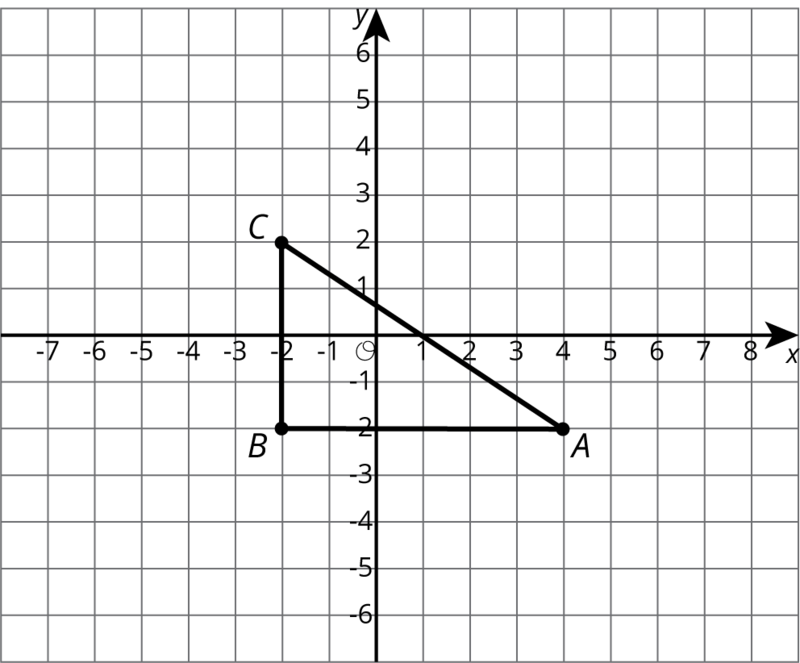 Dilate the figure below by 1/2 and the centre point as B. Draw the dilation of triangle ABC, with center (0,0), and scale factor 2. Label this triangle A′B′C′. Draw the dilation of triangle ABC, with center (0,0), and scale factor 12. Label this triangle A″B″C″. Is A″B″C″ a dilation of triangle A′B′C′? If yes, what are the center of dilation and the scale factor? Triangle ABC is a right triangle, and the measure of angle A is 28∘. What are the measures of the other two angles?